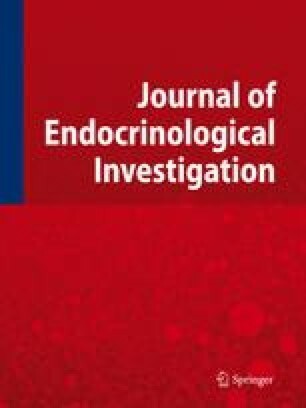 A meta-analysis of controlled studies on prevalence of eating disorders in Type 1 diabetes was performed in order to assess differences between diabetic and non-diabetic female subjects. All controlled studies using the Diagnostic and Statistical Manual of Mental Disorders Third Edition Revised (DSM III-R) or the DSM Fourth Edition (DSM IV) criteria for interview-based diagnosis were included in the analysis. The total sample was composed of 748 and 1587 female subjects with and without diabetes, respectively. The prevalence of anorexia nervosa (AN) in Type 1 diabetic subjects was not significantly different from that of controls (0.27 vs 0.06%), while that of bulimia nervosa and of the two conditions combined was significantly higher in diabetic patients (1.73 vs 0.69%, and 2.00 vs 0.75%, respectively; both p<0.05). Type 1 diabetes is associated with a higher prevalence of bulimia nervosa in females.